Hello! We are glad you’re visiting our website! We would love for you to be our guest/s on Sunday morning. Our worship services offer the opportunity to grow in God and know what it is like to serve God and our fellow neighbors in love. We begin at 10 am. There is a nursery for infant to pre-K children cared for by a seasoned caregiver. We have Wednesday evening small groups for adults through Kindergarten that begin at 6:30 PM. These classes provide an opportunity for fellowship and spiritual growth in a relaxed environment. There's pizza in Fellowship Hall at 6:00 P.M...join us! Our church is very involved in the community. We offer special services at Christmas and Easter, an annual community fish fry, Summer Vacation Bible School, and active youth group, and so much more! You are welcome to browse through our site and if you have any questions, please feel free to phone me, 469-831-7456. 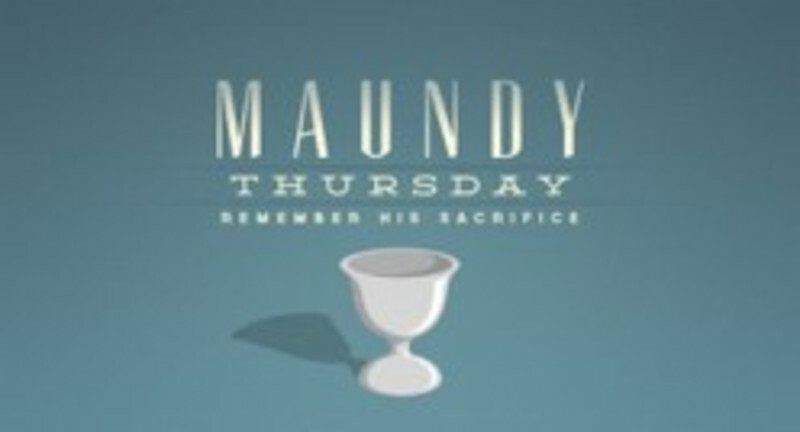 Please join us for our Maundy Thursday Service on April 18, 2019, at 6:30 PM. On this day we remember the great sacrifice that was made for us all. 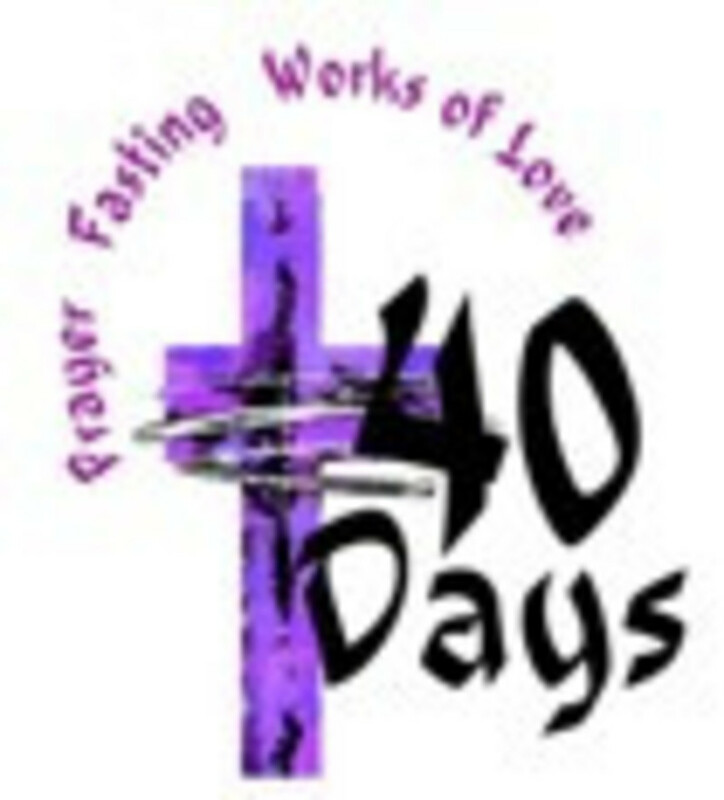 A six-week Lenten study will begin Wednesday, March 13, 2019, in Fellowship Hall. 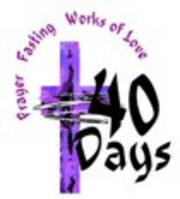 Rebecca will lead our study using the book, "The Sanctuary for Lent," a daily devotional series. Let's commit ourselves to a 40-day preparation for Easter by sharing our thoughts on each week's readings. If you would like to participate in this study, please let Rebecca kow so that she can provide books for each participant. 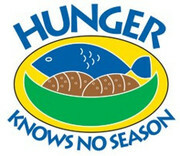 Hunger knows no season...it's time to begin to refill our pantry to serve the community of Tioga! Please bring your contributions to the back of the sanctuary. We appreciate all contributions! EASTER SUNDAY is April 21, 2019. As always, we will have our "Son Rise" service outdoors as weather permits. 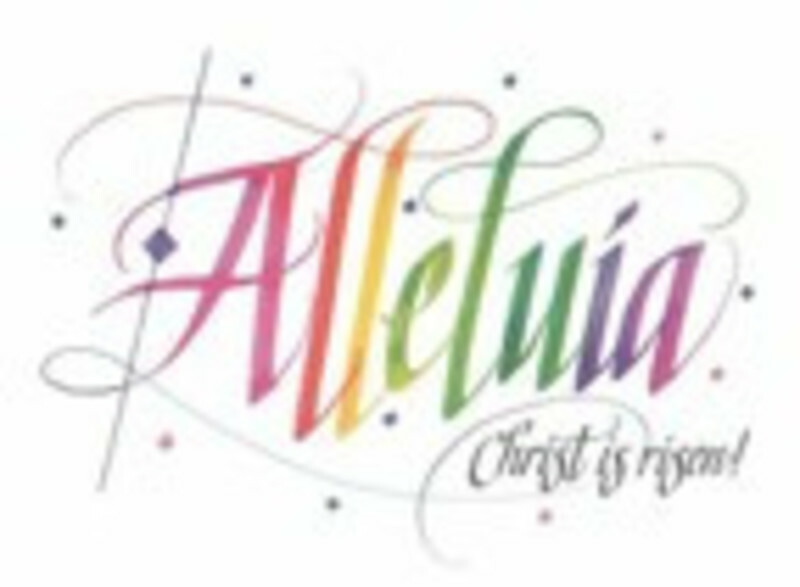 Our traditional Easter Sunday service will be at 10:00 AM in the sanctuary. Hope to see you there as we celebrate the Risen Christ! Please join the Women of Tioga United Methodist Church for our Women's Study Group (WORD) every third Saturday at 3:00 PM. Our current study is entitled, "Women of the Bible." The March 16 study will be looking at the life of Sarah, the wife of Abraham. Please contact Rebecca or Zetta Smith for further information! 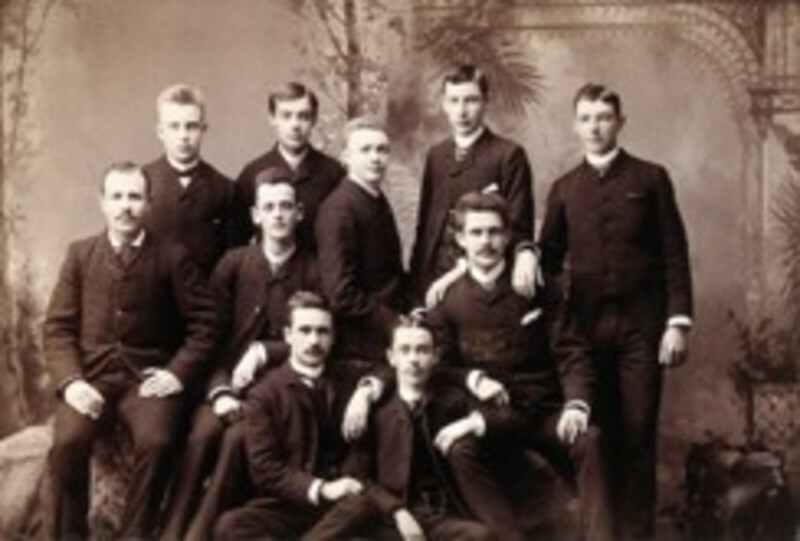 The Men's Study Group continues to meet on the third Saturday of each month at 9:00 AM. 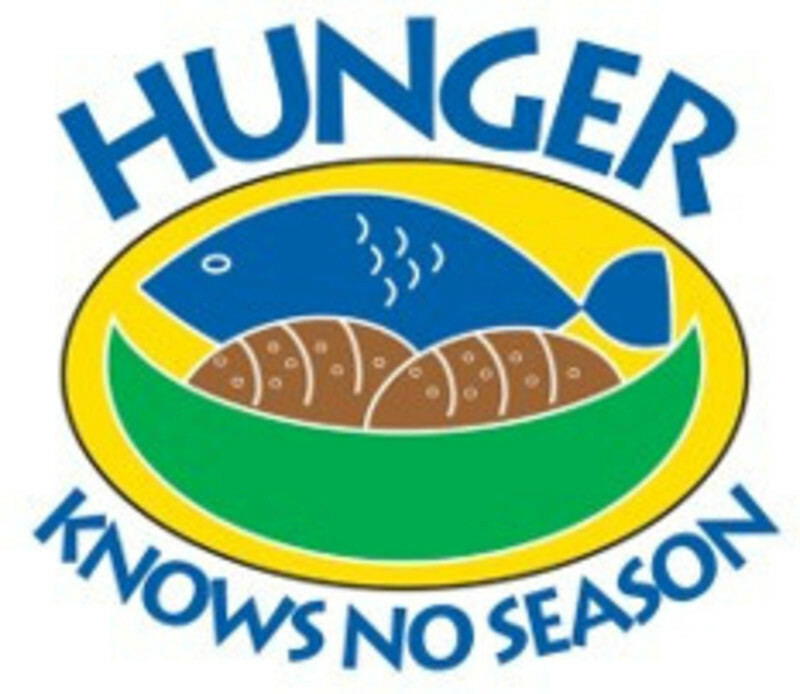 March 16 is the next scheduled date. Please join this group of faithful men...contact Mead McGee for further information, if needed. Be a Bulldog Book Buddy! 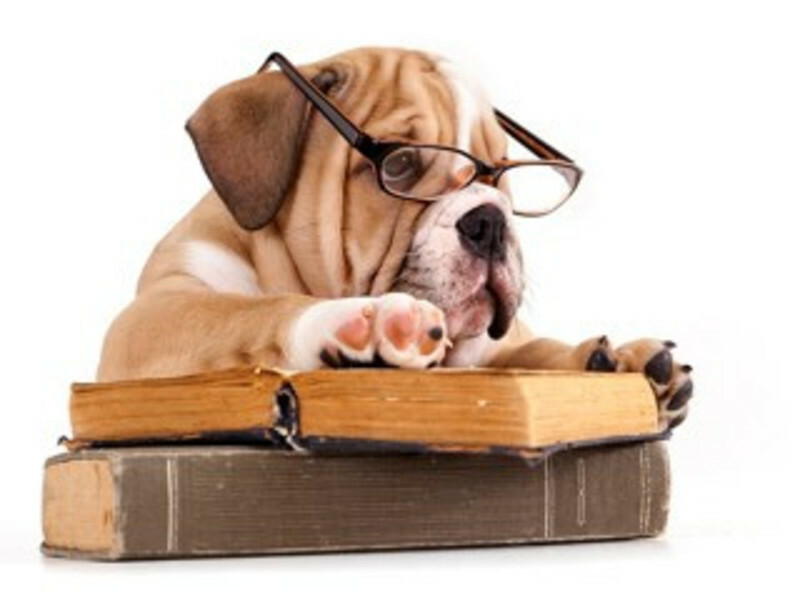 We're looking for folks who will commit 45 minutes on Thursdays to help hone the reading skills of Tioga's smallest Bulldogs! By becoming a Bulldog Book Buddy, you'll get to know some of our smallest Bulldogs, help them with their brand-new reading skills, and discover the wonderful world of Children's Literature. There are lots of lessons for us big people in those little books! To sign up, please email Zetta Smith at zcsmith71@gmail.com. FAITH NIGHT and small groups are back on Wednesday nights! It's great to come together as a church community! We have a nursery, so that ALL - yes, that incudes parents - can attend a small group! Consider it if you've never tried it...we have fun, get to know each other, and learn! We'll all meet for pizza in the Fellowship Hall at 6:00 PM! There's lots to talk about!